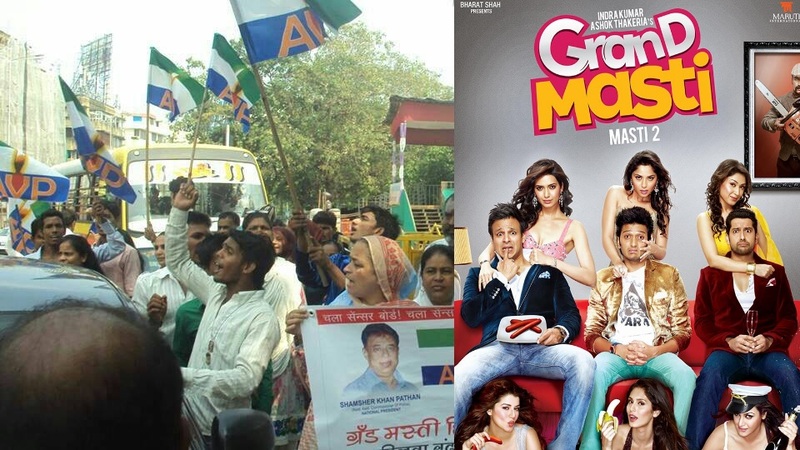 The Punjab and Haryana High Court, which had stayed the release of Bollywood movie Grand Masti in Punjab, Haryana and Chandigarh has now lifted the stay order and the movie is ready to release across India. Has Lindsay Lohan Made An Intelligent Decision For A Change? Men Say I Come Across As Too Controlling – What Do I Do? Greg Plitt: The Steroids Made Him Do It!